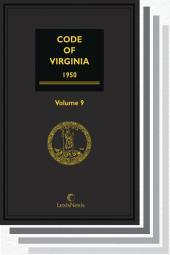 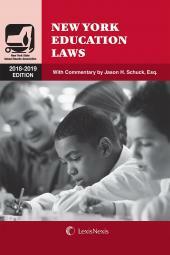 The most comprehensive source for education-related law in the state. 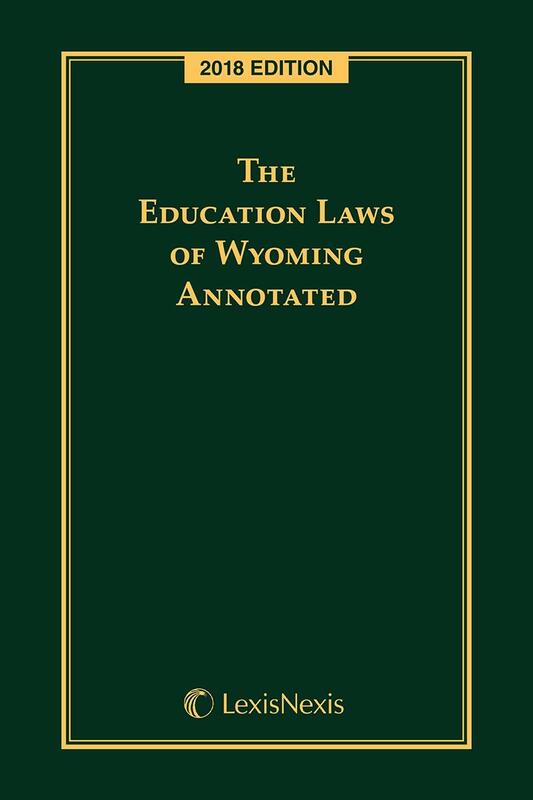 The most comprehensive source for education-related law in the state, The Education Laws of Wyoming Annotated features the full text of Title 21 (Education) and hundreds of other annotated statutes from throughout the Wyoming Statutes Annotated. 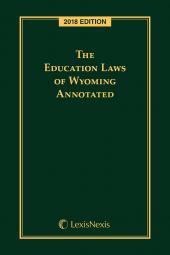  For a listing of other education law titles, visit our Education Law page.